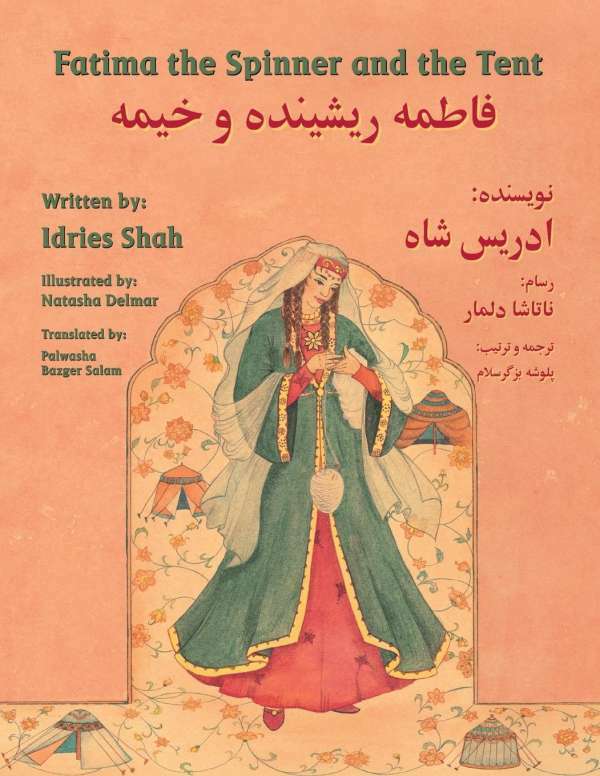 Der Artikel Idries Shah: Fatima the Spinner and the Tent: English-Dari Edition wurde in den Warenkorb gelegt. Fatima is a young woman whose life seems beset by one disaster after another. Setting forth on a journey from her home in the West, she is shipwrecked and cast ashore alone near Alexandria. Adopted by a family of weavers, and beginning to prosper in her new life, she is captured and made to work making masts. Undertaking a journey to sell the masts, her ship is wrecked off the coast of China. It is only here that Fatima finally realizes that what seemed to be disasters were really essential steps towards realizing her eventual fulfillment. A story of wisdom and depth, ideal as a bedtime story, it helps children understand the need for perseverance to reach their goals. This Teaching-Story is well known in Greek folklore, but this version is attributed to the Sheikh Mohamed Jamaludin of Adrianople (modern-day Edirne in Turkey) who died in 1750. This book is filled with wonderful illustrations by Natasha Delmar. Taught to paint by her father, the celebrated classic Chinese painter Ng Yi-Ching, she captures Fatima's adventures with a wealth of detail and color. Using Middle Eastern and Chinese design , Delmar transports readers into the exotic worlds of Fatima's travels, in a way delightful to both young and old. 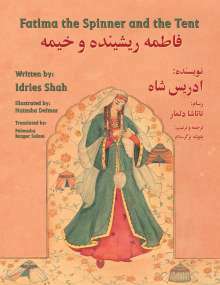 Idries Shah wurde 1924 in Indien geboren und verstarb 1996 in London. Er stammte aus einer alten afghanischen Familie, deren Ursprung über die Familie des Propheten Muhammad hinaus bis auf die sassanidischen Herrscher Persiens zurückreicht. Shah wurde britischer Staatsbürger und war Mitbegründer des Club of Rome. Sein Werk umfasst rund 30 Bücher, von denen mehrere als Book of the Year ausgezeichnet wurden.